The Load-up Formula is perfect for those just getting started. It contains the same powerful ingredients as our other formulas, just in higher concentrations to provide fast relief by “loading up” your system. 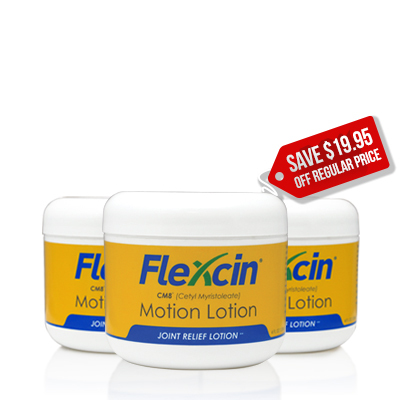 People with severe joint conditions may prefer to remain on Load-Up a little longer (3-6 months) before transitioning to the Joint Maintenance Formula. From Shireen of Boston, Massachusetts on 7/12/2016 . 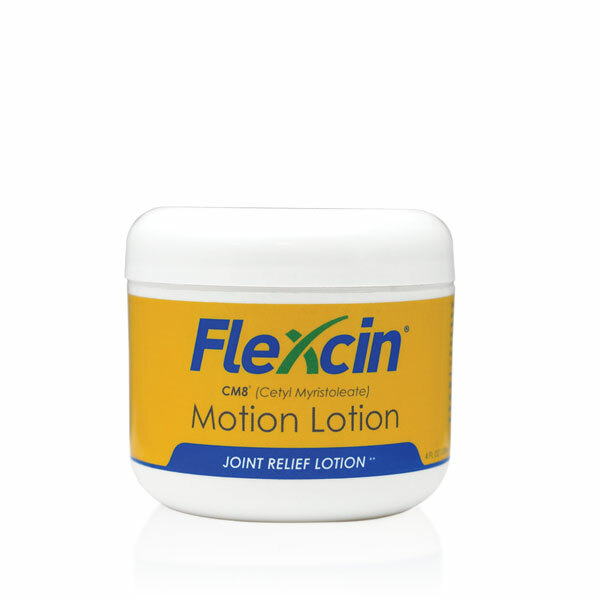 Excellent product for joint pain. No. It does not work immediately. But it does work. Have been able to quit taking other Glucosamine and all over the counter pain meds since a couple of weeks after I began taking Flexcin. From Judie Brantley of Loran, Oregon on 4/5/2016 . This is an excellent product. It really is helpful, it is not an instant pain pill product , you get on it and stay on it. It does take a little time but is effective and safer than long term use of NSAID over the counter products..I am using it because of long standing 'chronic' physical pain and discomfort with good results. From Jennifer Heikkila of Boynton Beach, Florida on 12/17/2015 . It gets to my house fast and I have been using it for a week now. I have noticed that my joint stiffness and pain have gone down significantly so that I feel better than I have in the last 4 years, I am hoping that it continues to bring such great relief!!!! From bratzyone of Nashville, Tennessee on 8/11/2014 . Husband uses this faithfully and says it really does what it advertises. 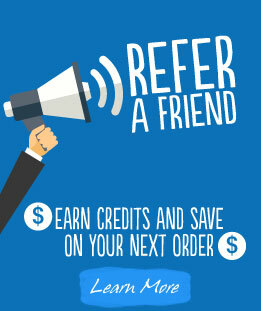 7/28/2018 – How is this product taken, and how often? 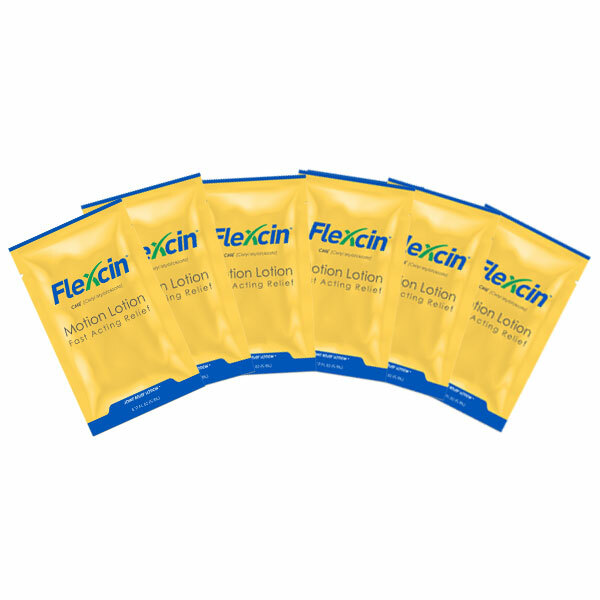 Response From Flexcin International: Our load up formula contains 120 capsules in each bottle and you need to take 4 capsules per day (2 in the morning and 2 in the evening). 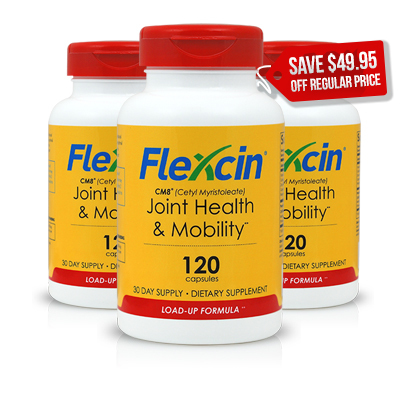 If you have a severe joint condition or first time taking our supplement we recommend you take 6 capsules daily (2 in the morning, 2 in the afternoon and 2 in the evening) with a full glass of water or a meal. This will help our main ingredient Cetyl Myristoleate (CM8) to soak in your system. Since our product is all natural it needs some time and this "load up phase" helps to boost it in your system.